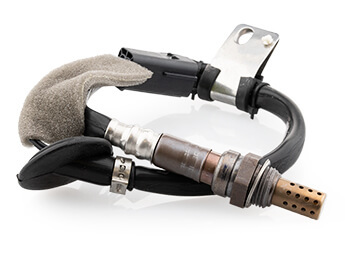 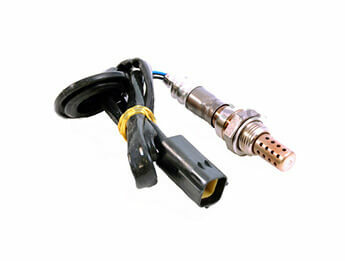 We are pleased to be able to offer a great new range of fantastic quality oxygen sensors. 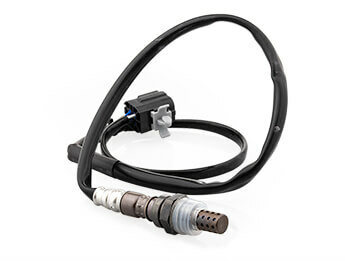 What sets these apart from most aftermarket versions, is that there is no longer any need to "cut and shut" the wiring, as these come fitted with the proper plug just like the genuine Mazda ones do, ensuring a faster and better fit, at an amazingly low price. 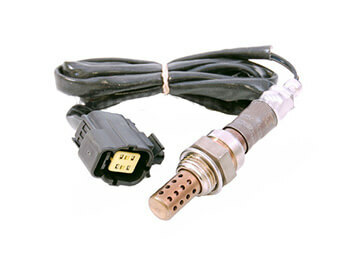 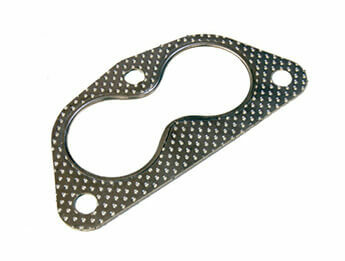 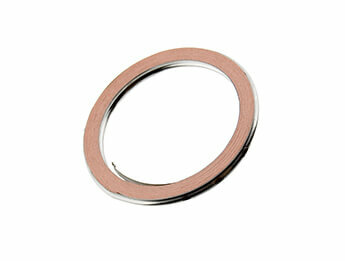 Fits all Mazda MX5 Mk2.5 models, 2000>2005 Rear sensor only.